Now below are three photos of either Castles or Cities. If you can, you should be able to tell quickly and easily who has the most draw. If you guessed Bran Castle you would be correct. Next would be Alba Iulia and its many historical figures. 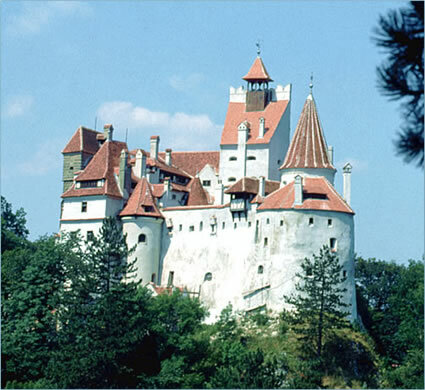 This is Bran Castle made famous by Bram Stoker but not lived in by Dracula. Vlad Tepes probably stopped there on his way to Wallachia to claim his throne. 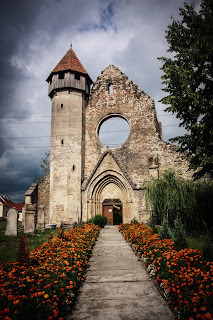 This photo above is a church or castle in Tmisoara. 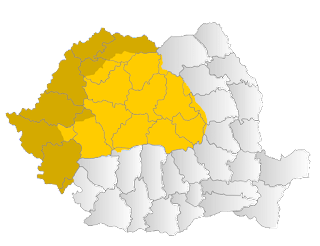 Now, Timisoara is not a part of Transylvania but rather the Banat region. So this would not be something one should relate to Dracula or to Vlad Tepes. In fact it is more linked to John Hunyadi-- would had built a castle there called Huniade Castle. 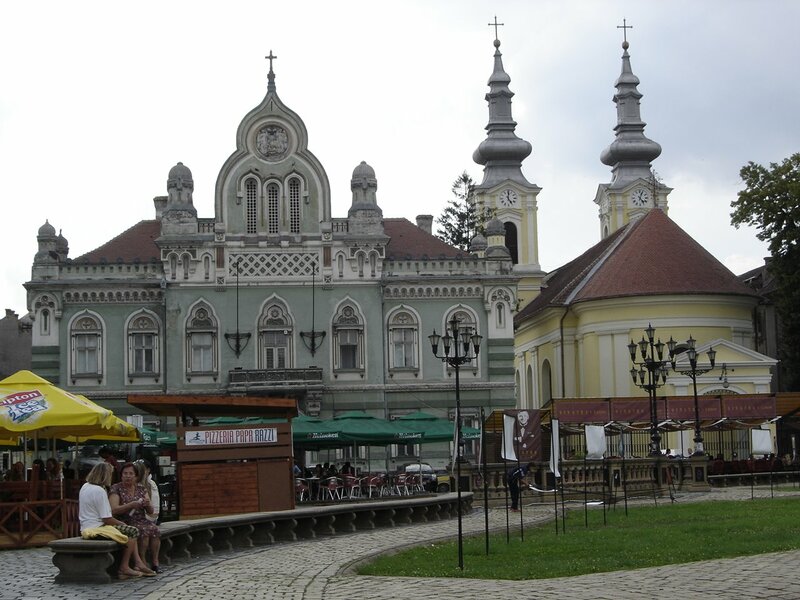 this is a picture of the city where Vald Tepes was born in Transylvania. 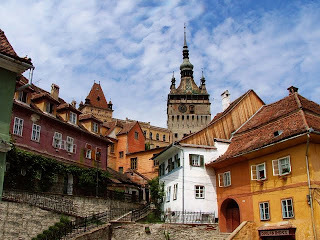 Sighisoara is a part of Transylvania and is closely related to Vlad Tepes-- but not Dracula. 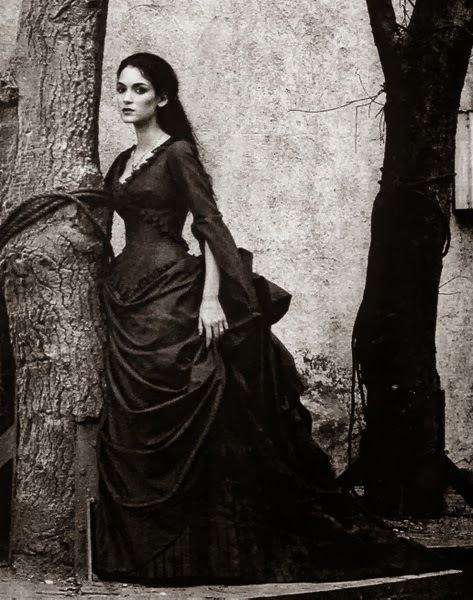 This all has to do with tourism, and Dracula has always been a great draw, but then so are the people of royal birth.